Owning a business gives anyone the opportunity of doing what they are passionate about and make a profit out of it. Part of what makes a business successful is to employ people who will help you grow your business. Having employees, however, doesn’t just mean hiring people to do the job for you and pay them on an agreed schedule. It is the employer’s responsibility to ensure that taxes are withheld from their employee’s salary correctly. Many business owners err in managing their tax responsibilities. Miscalculations and improper documentation could lead to unpaid payroll taxes. This is a very serious matter as it could lead to hefty fines and tax debts that could cripple your business. If you are one of those business owners out there who is currently saddled with a payroll tax liability, finding a tax relief option to resolve your dilemma should be high on your priority list. Unlike other tax debt issues, the Internal Revenue Services (IRS) places a higher priority on collecting outstanding payroll taxes. This is because the IRS considers it as theft when a business owner fails to meet their tax obligations and will aggressively pursue legal actions such as levies, lien, and even criminal charges that could potentially close down your business, just to have the liability paid off. Payroll taxes are also considered as “trust fund taxes”, which means it can be assessed against you personally. What’s worse is that payroll tax debts cannot be discharged in bankruptcy. If you suspect that there is something amiss in your payroll taxes, it is best to address it early on. Doing nothing will only make the situation worse and you may find yourself in deeper financial trouble than you already are when you first spotted the problem. What Happens When You Incur A Payroll Tax Liability? Anyone who is deemed guilty by the IRS with due negligence and failed in depositing and reporting employment taxes will be penalized under the Internal Revenue Code Section 6672 and will be assessed with the “Trust Fund Recovery Penalty” or TFRP, which is equal to the total amount of tax evaded, not collected, or not accounted for and paid over. If the IRS cannot collect on the business, the penalty will be imposed on the “person responsible” in the direct collection and remittance of payroll taxes. A Notice of Proposed Assessment will be sent, and the taxpayer has 60 days to file an appeal or protest. If no response is received, the penalty will be imposed. Once the IRS imposes the TFRP, it can exhaust all legal means to collect the debt. The agency even has the power to shut down your business, liquidate your assets to pay off the outstanding amount, and even pursue criminal charges against you. How To Deal With Payroll Tax Problems? The United States Tax code is extremely long and complicated. Unless you have a solid knowledge of the intricacies of how the tax code works in order to properly deal with a payroll tax issue, you should NEVER DEAL WITH THE IRS ALONE. 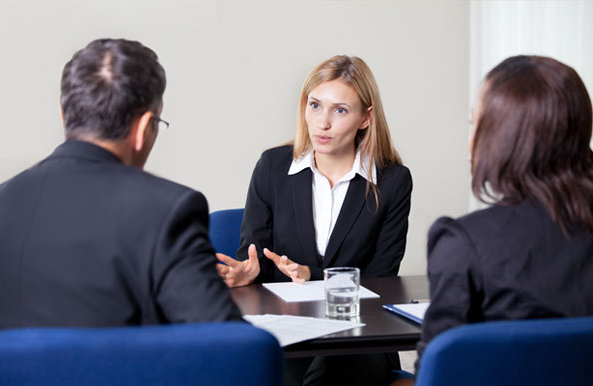 It is best to hire the services of a reputable tax relief team. Here are the reasons why:. When dealing with tax debts, it is essential that everything is done right the first time. All documents pertinent to the case must be gathered and requisite forms such as Form 940 and 1120S need to be filled out correctly. If there are back taxes that need to be filed, then a tax professional can assist you and ensure that you are compliant with the IRS. Having an expert deal with your payroll tax issue would lift that heavy burden off your shoulder and relieve the stress brought about by this dilemma. This also means not having to face federal tax agents yourself because you will be represented by your hired tax professional. While tax forgiveness is possible, the IRS is especially tough on payroll tax-related cases and proposing a long-term resolution with them seems next to impossible. An experienced tax professional can help negotiate and propose a resolution where your financial circumstance will be taken into consideration. Mistakes is something that a taxpayer who is already in trouble with the IRS cannot afford. Any inconsistencies and discrepancies found in your documentations may cause you to be ineligible for a tax relief program and this could mean additional penalties added on top of your tax debt. CuraDebt is one of the leading tax debt relief companies in the country and has over 17 years of experience helping those who are struggling to deal with debt find a resolution based on their unique financial situation. The company’s tax team is composed of highly-experienced tax experts, CPAs, and tax attorney, all of whom are dedicated to finding a resolution to your tax debt issue in a methodical way. This is the first phase of the program where an immediate Stay of Enforcement is requested on your behalf. During this phase, the taxpayer’s master file and tax transcripts are requested. A thorough study of your financial situation will be conducted, pros and cons of each possible resolution will be weighed and considered before our experts make a recommendation for a resolution. Before any recommendation for resolution is handed down and implemented, our tax team will make sure that you are compliant with the IRS by ensuring that missing tax returns are filed and the erroneous ones are amended. 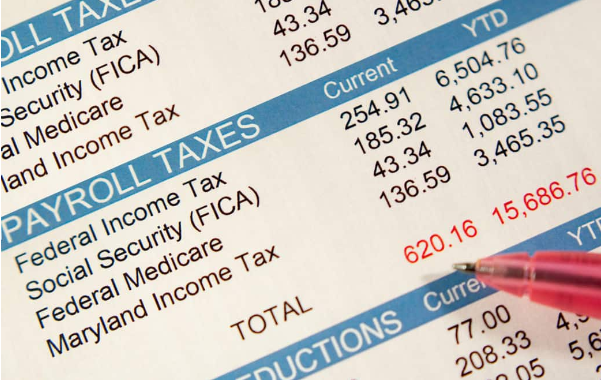 Payroll tax debt problems are truly disconcerting, frustrating, and stressful. Our three-phased approach solution is a tried and tested formula to help resolve tax debt concerns as quickly as possible by taking time to study and evaluate your current financial situation before presenting and recommending a solution. If you have a payroll tax debt crisis that you want to resolve, avail of our no-obligation free consultation with one of our tax experts who is more than willing to listen to your tax-related concerns and assess your situation in order to begin your journey towards achieving a resolution.